Millennial pink is the colour that keeps on giving—whether it's the key theme of Prada's latest show or in the background of every other Instagram picture, it's quite simply everywhere this year. But it isn't the only hue seeing a growth in popularity. Pinterest has just revealed to us the other four colours causing an online frenzy, and you might be surprised. Obviously, pink has seen the biggest increase this year, with a staggering 515% uplift on Pinterest since the beginning of January. However, it has some serious competition—just behind it is red, which has seen a 500% increase since January. This spike is unlikely to stop anytime soon, as red is one of the key trends for next season, and a number of A-listers, including Victoria Beckham and Bella Hadid, are already wearing it from head to toe. The next two trending colours are less obvious: mustard yellow has seen a 470% increase since the beginning of this year, followed by green, which has seen a 450% increase. 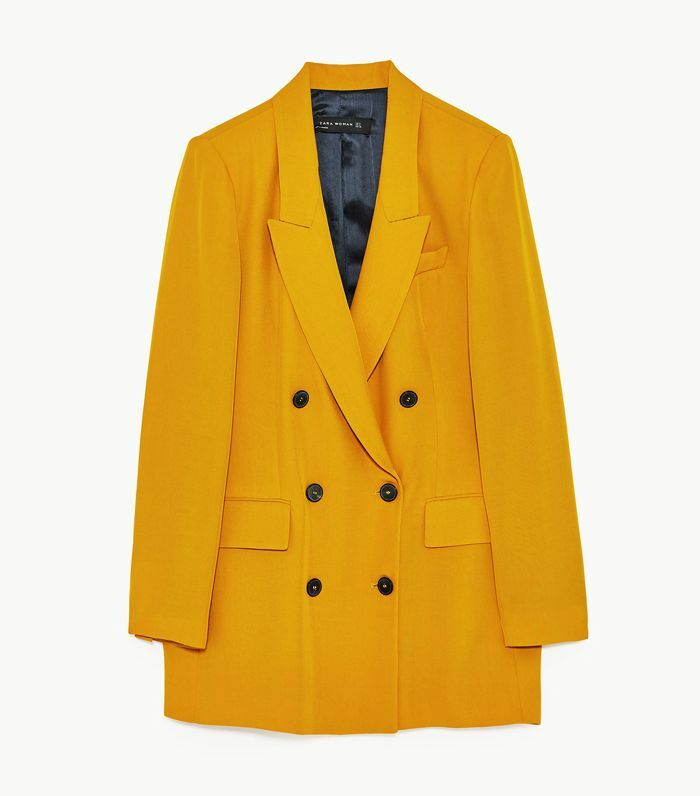 If you're looking to inject some colour into your wardrobe, we've found amazing pieces in all four colours from Topshop to Prada. Scroll below to shop the four colours that are causing a frenzy on Pinterest right now. Next up, see the one outfit formula trending everywhere right now.